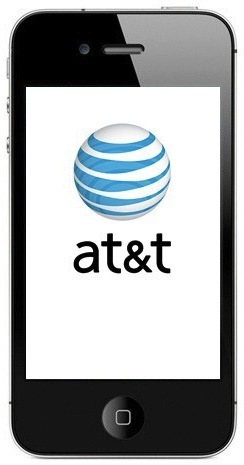 AT&T Makes A Mobile WebRTC Push: Will A WebRTC CDN Be Next? A few days ago, at the 2015 AT&T Developer Summit, held the day before CES, panellist and Qualcomm CEO, Steve Mollenkopf, said, “The architecture of the Internet will have to change.” And then it did. Just a few minutes later, AT&T became the first U.S. carrier to launch commercial support for WebRTC. But the question remains as to where this will take the industry? With a major ISP now using a modified version of the API, is a WebRTC CDN the next step? This is a big win for WebRTC. Branded as the future of networking and communications for the last few years, WebRTC has grown more mainstream recently, as more companies have been adopting the technology. With AT&T on-board, and an improved version of WebRTC released, this revolutionary technology shows no signs of slowing down. A major U.S. ISP integrating the API into their products is a huge step, but will we see the rise of a WebRTC CDN next? At Peer5, we are building just that, a WebRTC CDN. Leveraging some of the newest Internet technologies, we can help content providers deliver information, without the bandwidth costs. To learn more about our WebRTC CDN, click here.